Somerset Chamber of Commerce, in association with Cooper Associates Accountants invite you to a free Seminar on making tax digital. From 1 April 2019 all UK businesses with turnover above the £85,000 VAT threshold will need to keep records digitally and submit VAT returns to HMRC using Making Tax Digital (MTD) compatible software. As a result, the introduction of MTD is likely to signal the end of manual cashbooks and "shoebox" records, with the VAT information required to be stored digitally. This free seminar will give guidance on what needs to be done before MTD goes live. In addition, you will learn about the numerous benefits of adopting cloud accounting and the features available, which will make your life easier and save you time, allowing you to concentrate on running your business. 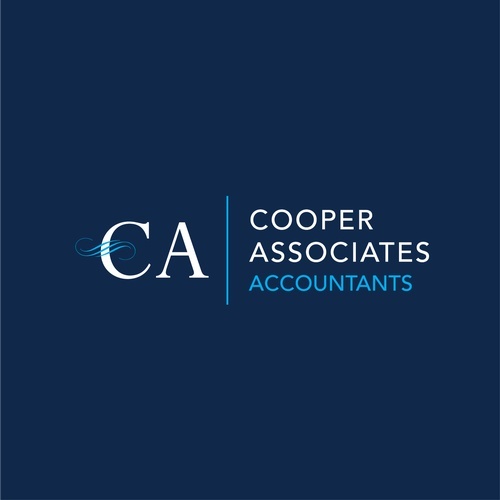 This session is facilitated by Cooper Associates Accountants, who provide accountancy services to individuals, sole-traders, partnerships and limited companies, delivering value-adding advice underpinned with exceptional service. Cooper Associates Accountants treat every client as if they were their only client. No matter what size your business is, their service will be bespoke, diligent and personal. The session will be presented by Kevin Parsons, managing director of Cooper Associates Accountants, and one of the most experienced cloud accounting specialists in the region. Kevin will be on hand to answer any questions you may have about MTD. Please note that this event is solely for Somerset Chamber Members and we can only accept one attendee per company. As this opportunity is free of charge with limited places, should you no longer be able to attend then you must inform the Somerset Chamber no later than 2 working days prior to the event. If we are not given prior notice there will be a cancellation fee applicable.